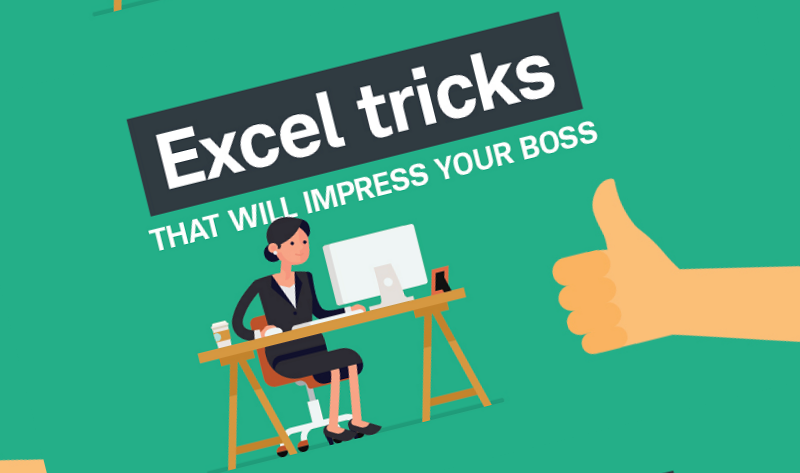 Microsoft excel is the most widely used spreadsheet which was developed by Microsoft to support Windows, IOS, Android & Mac OS in various fields for it’s convenient usage. 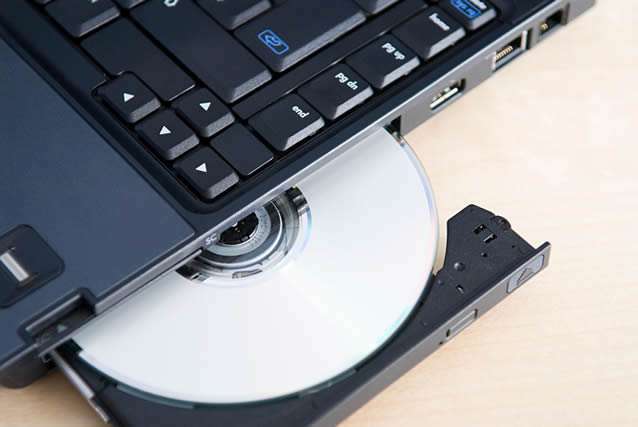 It finds innumerable applications in the corporate and research fields. The most contributory reason for its widespread is that it provides an interface suitable for the user to collect data and arrange them in accordance of their needs. Data sorting, calculation, pivot tables, finding parameter details using filters, macro programming called Visual Basic for Applications (VBA), arrangement of uncountable sheets and data execution in graphical patterns are few of its several features being implemented on a daily basis. It is of paramount importance to the one who maintains the analytical data of various companies such as sales figures, commissions or taxes. The importance is well reflected by the fact that it has replaced Lotus 1-2-3 as the standard spreadsheets for industries. The fundamental reason to combine texts off two cells into single cell is to make it easier in convenient execution. So, for instance, if you are handling a database with hundreds of names that involves separate first names and last names then you can combine those two cells into a single cell and show the full name in one single cell. 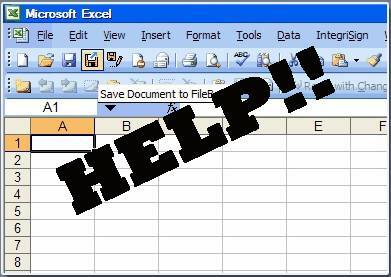 Up until 2007 version Microsoft Excel used a certain file format which is called Excel binary file format (.XLS). The users of excel can surprisingly access external data sources through an .odc Microsoft feature built with the Microsoft file format. The files of Excel can be automatically updated using Microsoft provided ODBC driver. The VBA (Visual Basic for Applications) allows the manipulation of spreadsheets which is hard to be put to use with standard spreadsheet techniques. 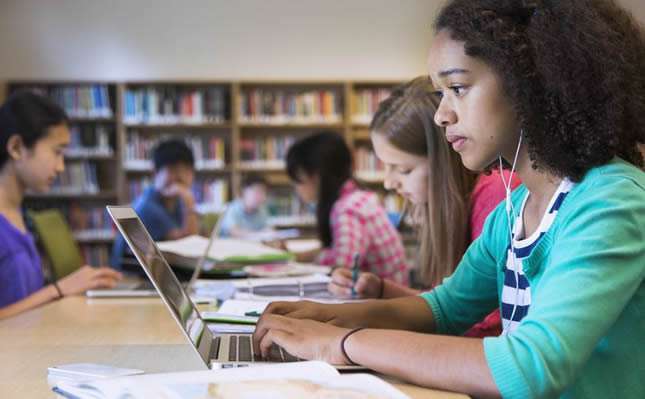 The programmer can write his own codes using VBE (Visual Basic Editor) followed by window for code writing, debugging codes. Lately a maglev of breakthrough has occurred as the programmers have been able to procure API’s to open excel files other in environments other than Microsoft excel itself. This includes the opening of the excel files in the web utilizing ActiveX controls or by the help of plugins such as Adobe Flash Player. 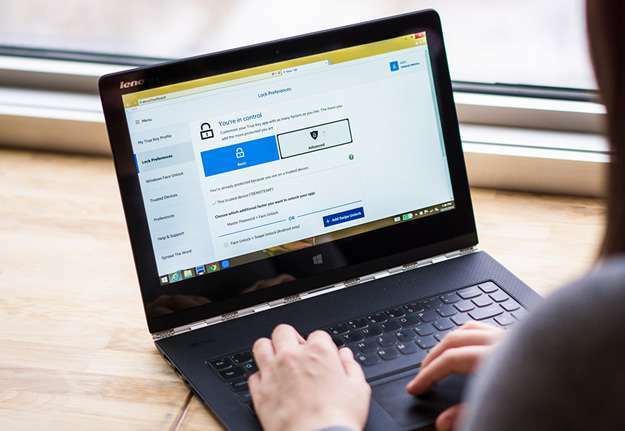 One of the remarkable provision of Microsoft Excel is its password protection feature which proves to be very helpful at times of crisis like hacking and abrupt intrusion of hackers from any communities, which is downtrodden situation in many corporate companies leading to several unresolved calamities such as downfall of shares, database leakage. Password for protecting the abrupt sharing of worksheets. Password for unprotecting the worksheets. These types of password protection is used while a document is being made primarily as a shared work. The only type of password which can obstruct a hacker to hacking the document is password to open a document. 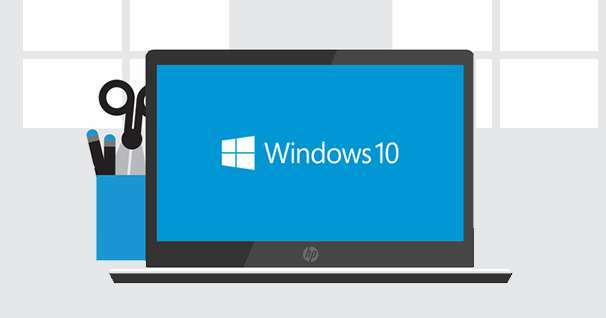 The cryptographic algorithm utilized in this type solely depends upon the Microsoft version being used. If you can’t remember your Excel password, maybe this article could help you to recover forgotten Excel password. Besides there is a provision for Microsoft excel viewer similar to Microsoft Word Viewer for viewing and printing spreadsheet documents, although there is no such feature available for in the current version for the Mac. Step 1. First click on the cell where you want to put the combined texts together. For example: the cell selected on the following screenshot is “Rahul”. Step 2. Once you have clicked on the required cell, type “=(“. Step 3. 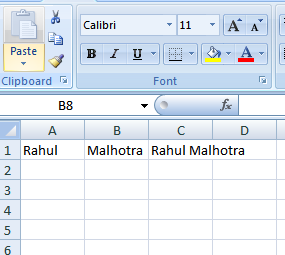 Now, write the first text such as person’s first name in any cell then click on that same cell. Step 3.After clicking on the cell type &” “& (the space is mandatory between the quotations, so it is recommended to copy exactly like we typed, it will not work if any modification is introduced). Step 4. Once you are done with the first cell click on the next cell with another text that you want to combine with the first one such as a person’s last name. 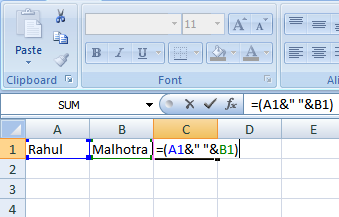 For example: We types “Malhotra” in the next cell. Step 5. Lastly type “)” and then press ENTER. That’s all. You may now see that both names are merged in the resultant single cell. In this article we have provided the guidelines for combining texts from two cells into a single cell in Microsoft Excel. The difficulty level is not too high and even a novice can easily do it following the aforementioned instructions. The procedure is similar to the other versions like Microsoft Excel 2010 or Microsoft Excel 2017. Hopefully you guys enjoyed and found this article useful.